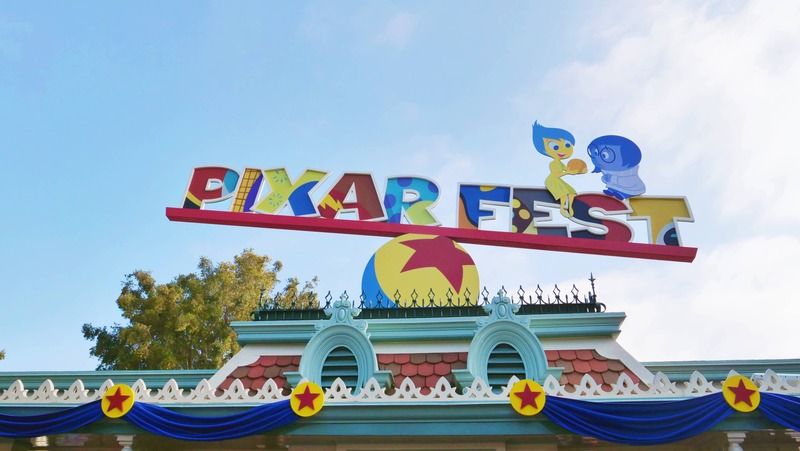 20% Off Disneyland Hotels (Today) – Visit The New Pixar Fest! 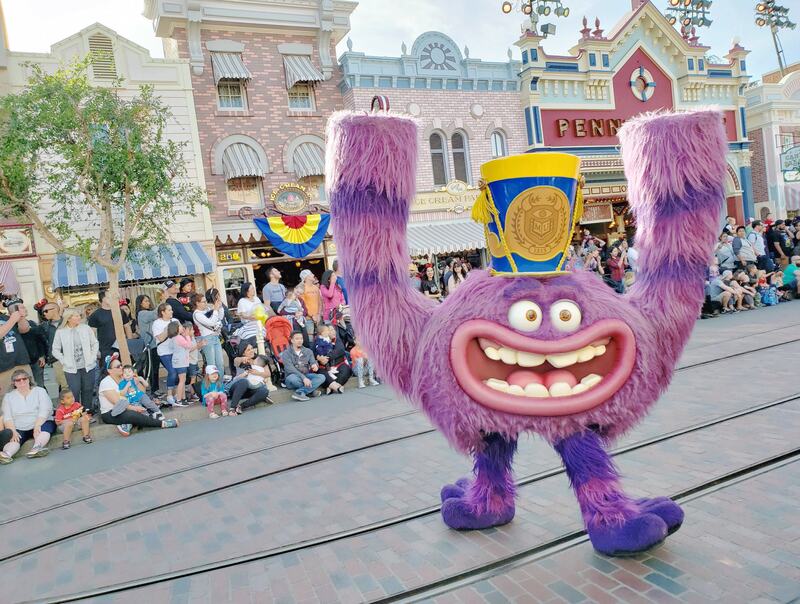 There is lots of excitement around the Pixar Fest going on at Disneyland, and so now is a great time to book a Disneyland vacation if you have been considering it. Get Away Today is running a handful of special promotions right now, to help you save more on your Disneyland vacation. Plus, if you use promo code THRIFTYNWMOM you can save an extra $10 off on your vacation package too! If you book by today, May 31st, you can get 20% off the Disneyland Hotels too. 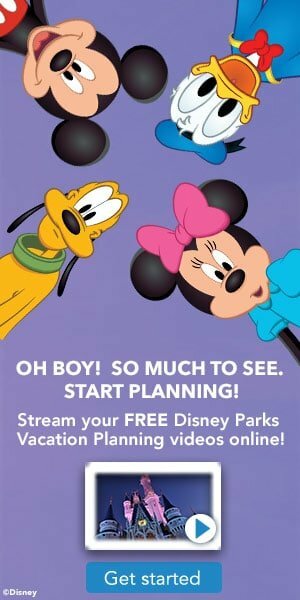 This is my favorite way to do a Disneyland trip (staying in one of their resorts) and I only book those when their is a special promotion making them more affordable. This is kind of a last minute deal, as you will save up to 20% on most Sunday through Thursday night stays, now through June 14th, 2018 (but you have to book by today for this offer)! Get this offer, and then find out how to save on food for your trip here! And do not forget to check out the Max Pass, it could save you lots of time waiting in lines. We have more Disneyland Insider tips to help you plan your trip here as well. If you are thinking of adding a Character Dining experience to your vacation, we share information about the different options available at Disneyland here, to help you decide what the best fit for y our family is. Be sure to check out our Disneyland Deals page too, for lots of other tips on saving on a Disneyland trip, and at the parks.